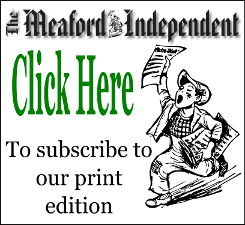 The Knights of Meaford hockey club took a beating in their home opener on Thursday October 15, with an 8 – 1 loss to the Bradford Rattlers. 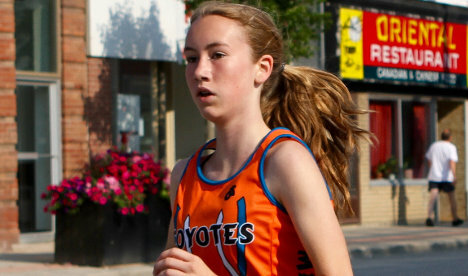 The Rattlers controlled the game from the outset scoring two goals in the first period, and three in each of the second and third periods. 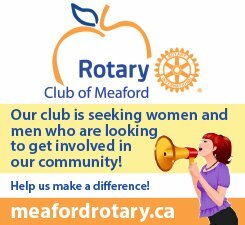 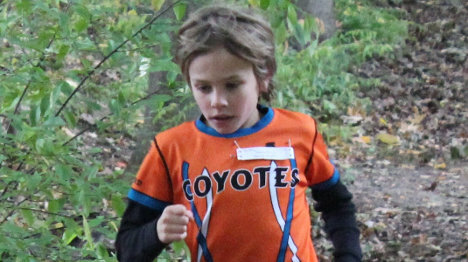 The Meaford Coyotes are deep into their Fall cross country season and the major races are now under way.